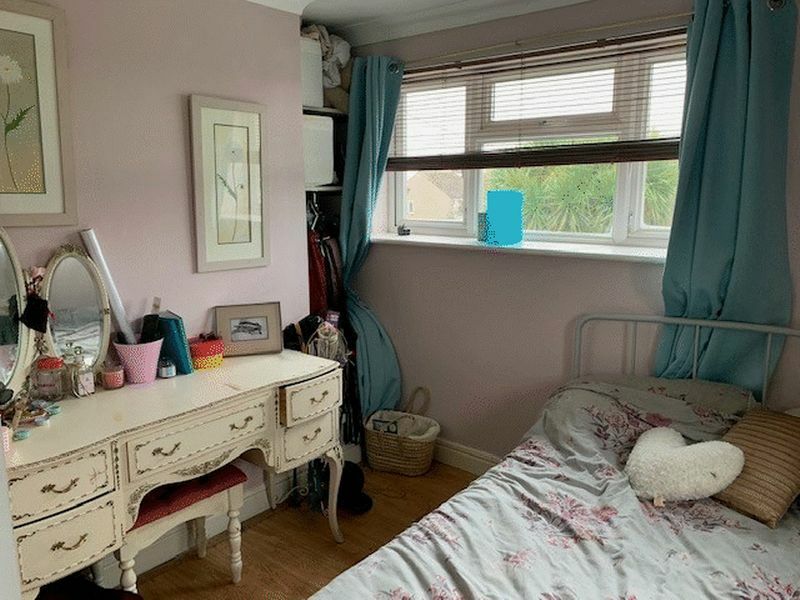 Situated in a popular Bedhampton location and within the catchment area for the requested St Thomas Mores Catholic School. 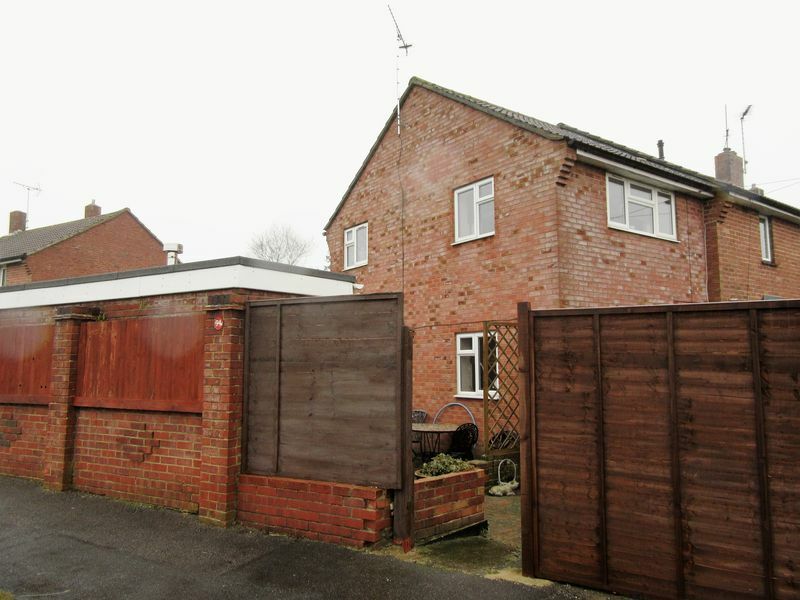 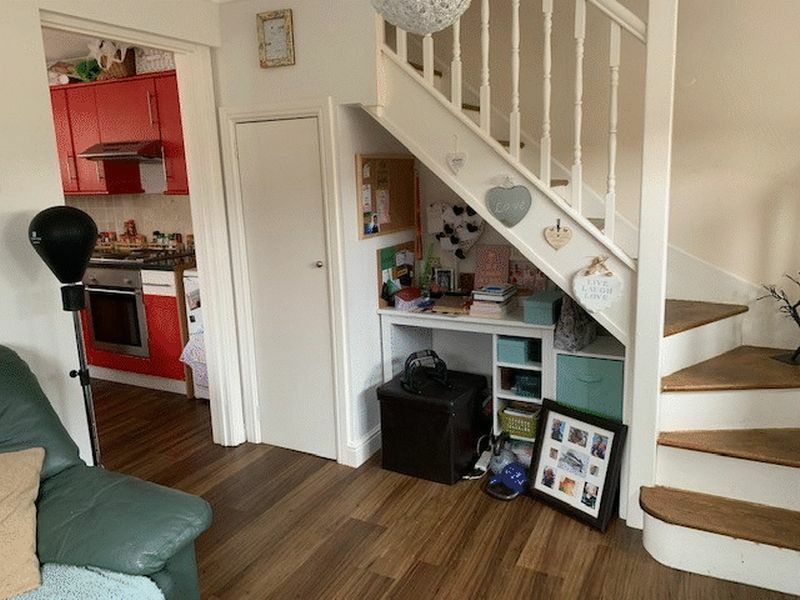 If you're looking to get onto the property ladder or perhaps downsizing, then look no further than this 2 bedroom end of terraced house situated in Bedhampton. 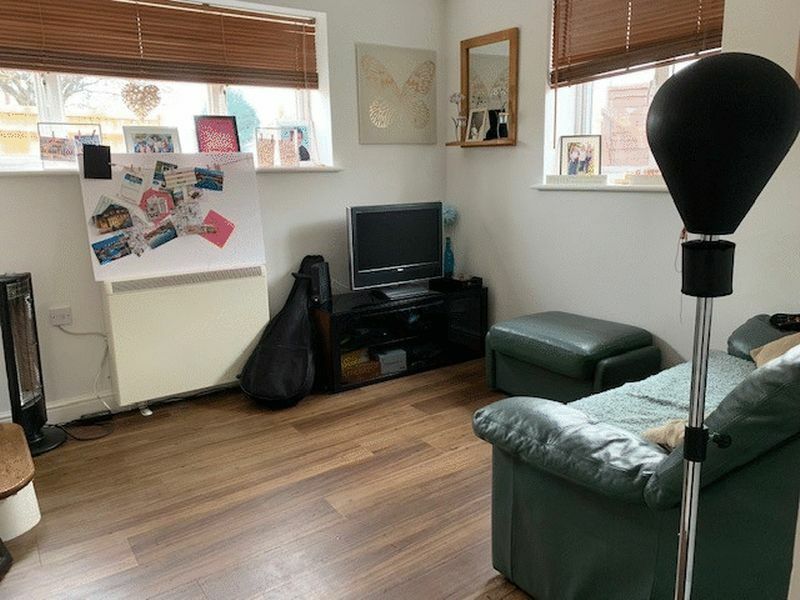 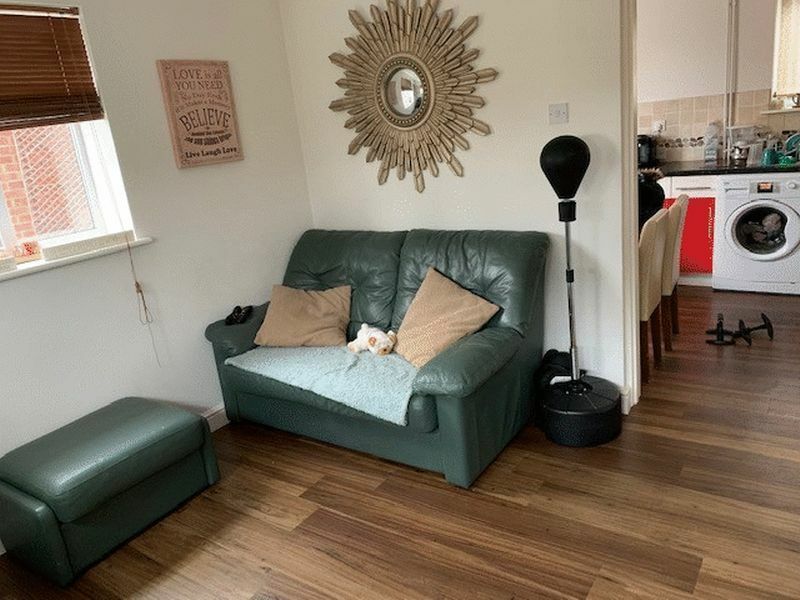 Internally the property offers to the ground floor a 12' kitchen/breakfast room and a light and airy dual aspect lounge both with newly fitted flooring. 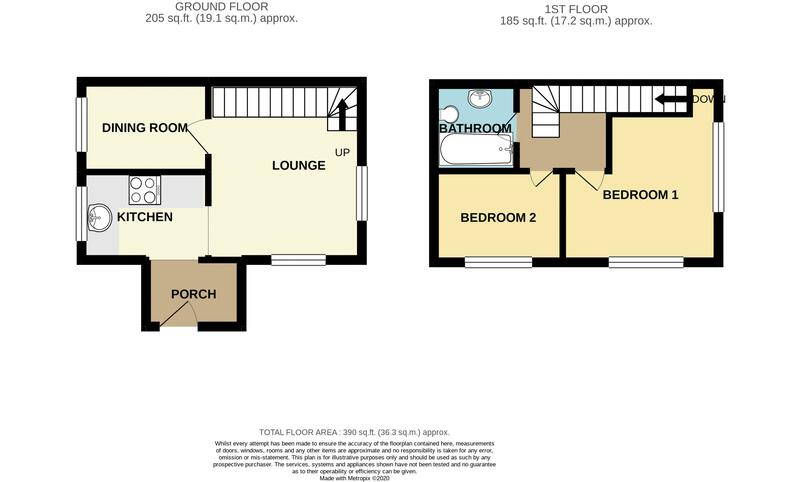 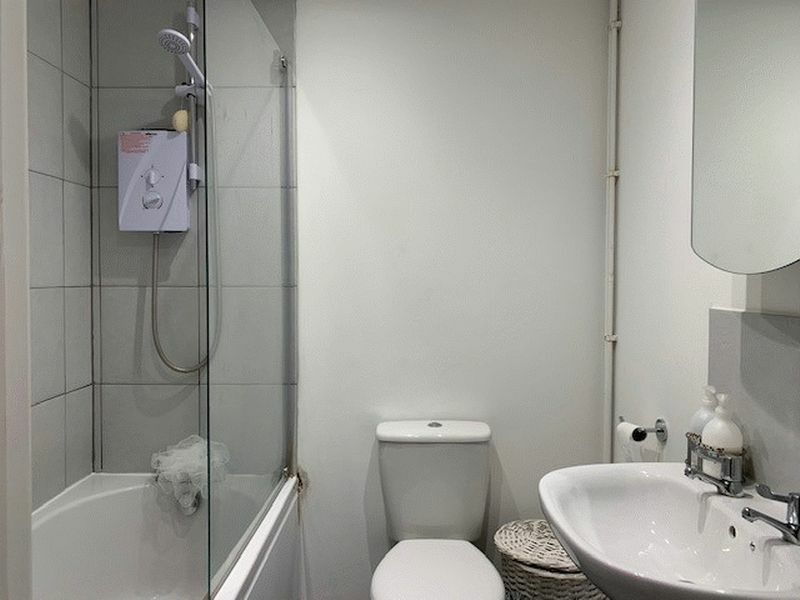 Upstairs there is a bright, dual aspect main bedroom, an additional single second bedroom and a recently fitted bathroom. 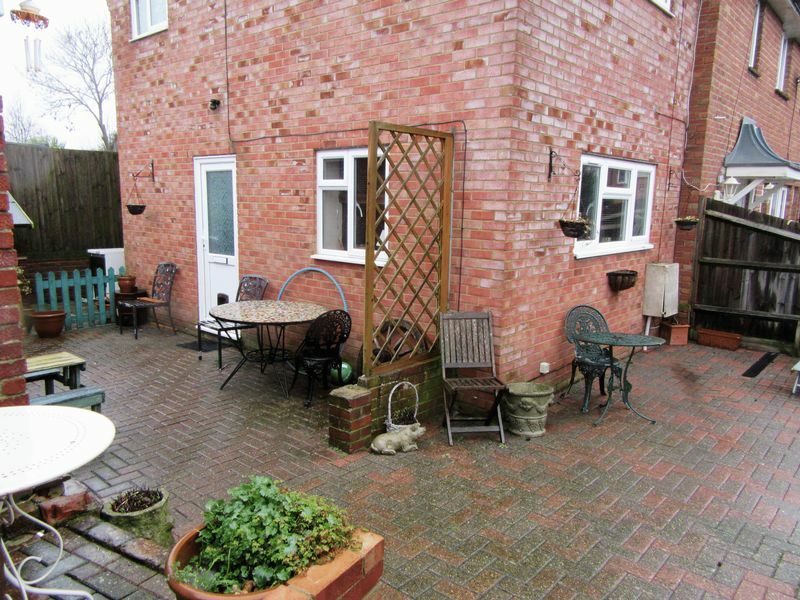 Other benefits include double glazing and outside a private, fully enclosed, block paved front and side garden, which could double up as a driveway with a dropped kerb already in place. 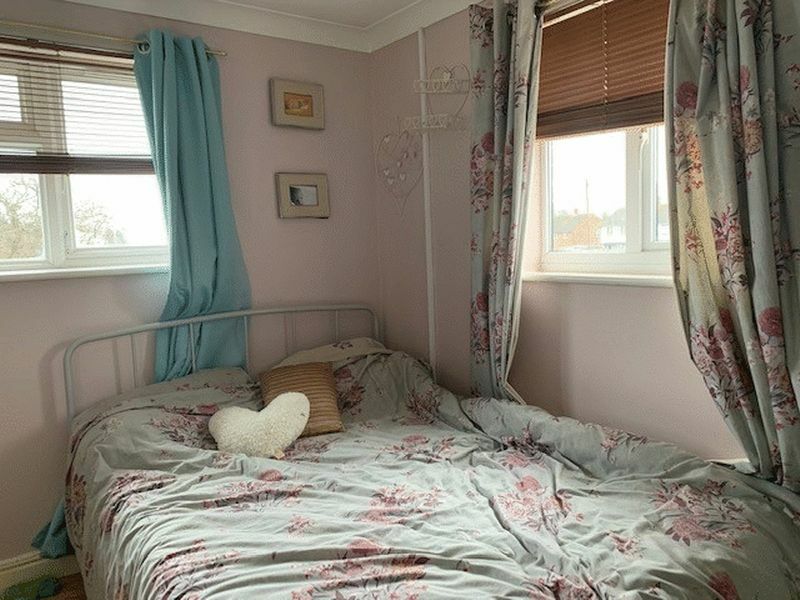 On leaving the property you are conveniently located to Havant town centre with it's ever growing retail park, local supermarkets, Bedhampton and Havant train stations and the commuter links of the A3 and beyond. 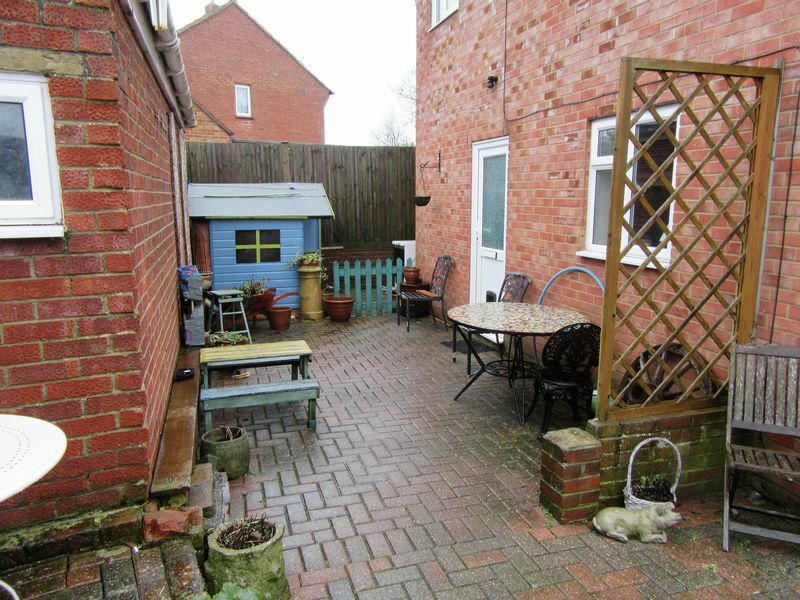 The property is also offered with no forward chain.